Globally, the total advertising spend across all channels is projected to reach over $625 billion by the end of 2018. By the year 2020, the spend on digital advertising alone is expected to reach at least half of that. While these numbers speak of growth, advertisers are becoming weary of the various issues faced by the online ad industry. These issues include rampant fraud and a lack of data transparency for targeting ads to the users who are most likely to click and eventually convert to a sale. Fraud in digital advertising happens with the aim of inflating ad revenues charged to the companies that are advertising their products or services. It can occur through the use of malicious software or bots that click or view ads in the background. It may also involve humans being paid to sit at their computers, clicking away on ads—with no possibility of the advertiser ever generating a sale. Fraudulent traffic creates significant losses for advertisers. One report estimates that an annual $44 billion in advertising spend will be lost to fraudsters by the year 2022. However, blockchain is now presenting new solutions to advertisers. 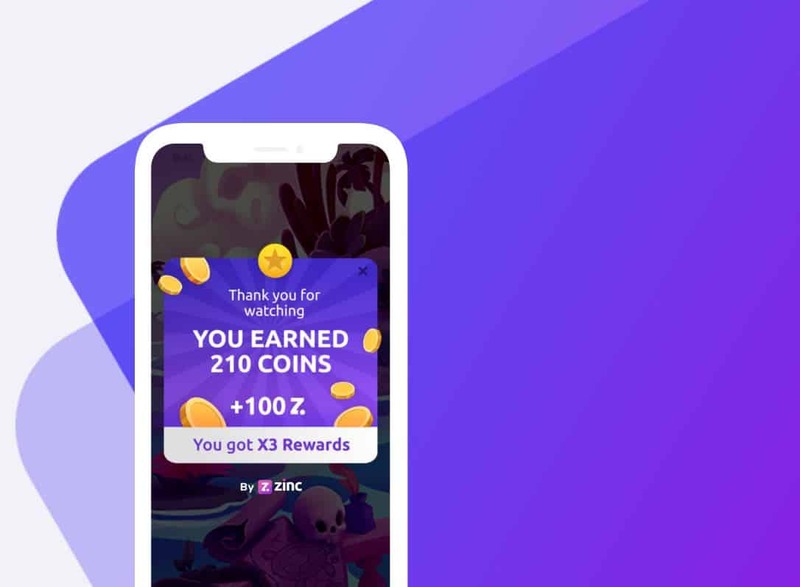 Savvy tech companies are quick to build tools that promise to reduce the financial losses caused by fraud while providing users with more control over their personal data and the alluring possibility of receiving rewards for viewing ads. Advertisers themselves are excited about these new possibilities, with the WSJ recently reporting that many big-name advertisers are investigating how blockchain can help them reduce costs and increase advertising ROI. Here, we look at two blockchain companies that are looking to solve the same issues in digital advertising but in different ways: Zinc and Basic Attention Token (BAT). Basic Attention Token (BAT) has launched on the Ethereum platform with the aim of incentivizing users to view ads while cutting out online advertising intermediaries, otherwise known as tech behemoths, including Google and Facebook. BAT aims to achieve this through the use of its own browser, called Brave. The browser contains automatic ad-blocking software combined with a blockchain-based ledger functionality. 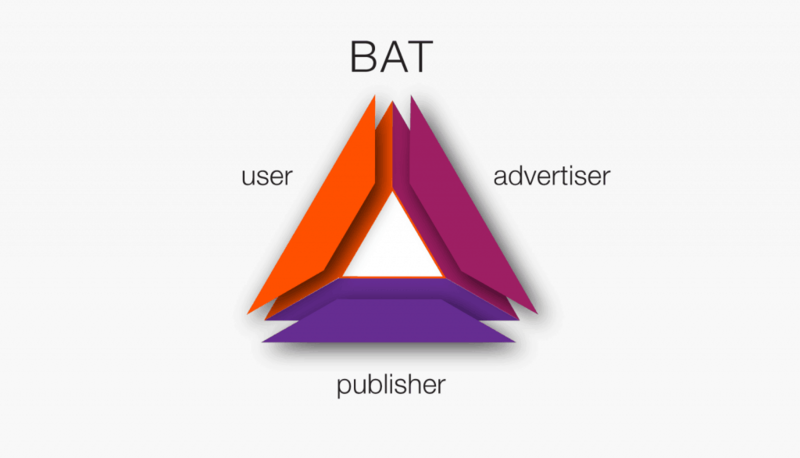 The project’s model functions by BAT partnering with publishers who will stake their BAT tokens to purchase the attention of users of the Brave browser. The ledger functionality records the instances when a user gives their attention to an ad and rewards them with BAT tokens. The key challenge for the BAT model is that it requires everyone in the digital advertising sector to switch to using BAT’s proprietary tools to reap the benefits. Users must switch from their familiar browsers to Brave and publishers have to sign up to using the BAT publishing system. This presents BAT with a similar fundamental problem to so many other blockchain startups—that of having to establish a user base from scratch, and then grow and maintain it to remain viable. Zinc shares some of the same broad goals as BAT – to reduce advertising fraud and increase transparency of user data in the digital advertising space. However, the critical difference of the Zinc model is that it aims to achieve this vision without requiring users or advertisers to operate with different platforms and tools to what they use today. The Zinc operating model itself is similar to that of BAT. The advertiser will pay for ad space using ZINC tokens. The publisher will earn revenues in ZINC tokens, while the user will be rewarded with ZINC tokens for their attention and provision of their data. The founder of Zinc is Daniel Trahtemberg, who has extensive experience and a network within the advertising industry thanks to his time with ironSource, a leading ad platform with around 1.5 billion monthly users. As the former ironSource Head of Mobile Fraud Prevention and Director of Mobile Data Management Platform, Trahtemberg has leveraged his background to establish a partnership with ironSource. This partnership provides Zinc with access to the existing user base and digital advertising toolsets of ironSource. This partnership between Zinc and ironSource, therefore, means that users, publishers, and advertisers alike can benefit from using the ironSource tools that are familiar to them. There is no need to switch to using anything new to benefit from Zinc’s offering. Zinc has successfully managed to secure $3 million in seed funding from private investors. The company will soon open a private token sale to secure further investor funding to achieve its vision. There is no doubt that fraud in the digital advertising industry is a serious concern that must be resolved for the benefit of all parties involved in the advertising ecosystem. Every stakeholder involved in online advertising—from advertiser to publisher to end user—stands to gain from a more honest system that can be achieved using blockchain technology. BAT and Zinc share the common goals of reducing digital advertising fraud, increasing data transparency, and rewarding users for giving their attention to online ads. However, the relative success of these projects will be determined by asking the key question, how inclined is the online advertising industry to collectively adopt a brand new platform to improve its current state?